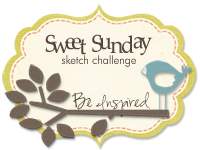 Itty Bitty Pieces of Me: How Do I Plan? There is a wonderful Linky party as well as a giveaway going on found over on Mrs. Stanford's blog. It's all bout how we complete our planning. I have to admit that I am completely old fashioned with how I go about creating me lesson plans. I hand write them. With a pencil. There is just something wonderful about seeing a blank week page filled in with all those pencil marks. They make me happy. I love watching my plan book begin the year clean and empty and finish the year scarred and full. My favorite plan book is always free! 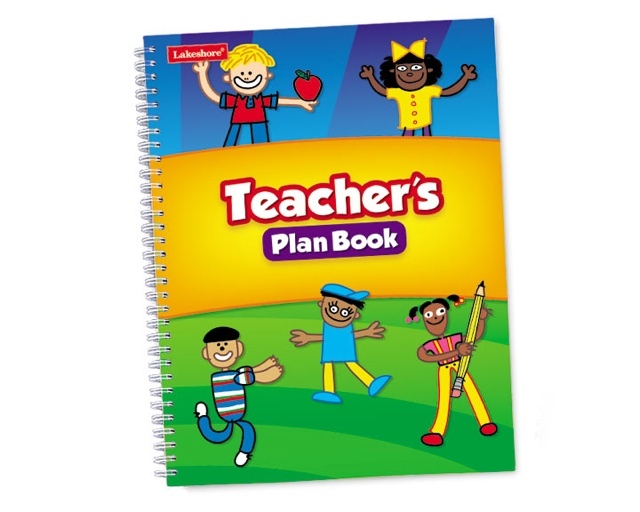 I have always used Lakeshore's plan book and have already grabbed mine for this year. As to how and when I plan, that is almost always done on Friday afternoons. We have "early out" day every Friday, where school ends about an hour earlier than the rest of the week. We cannot depart school early, but rather are expected to use that time for planning, prep work, and meeting with our teams. I usually sit down Friday afternoon with my past year's plan book and my current plan book to figure out the week/weeks ahead. I love having the past year's book so that I don't have to reinvent the wheel. It gives me an idea about how I paced things, when things got moved around, when special events might be for our grade level, etc. I am meticulous about writing down the pages numbers, etc, of any teacher's edition and/ or student edition. The last thing I want when in the middle of a lesson is to waste time searching for a page. I am overly or gazed about those things. But it's great for those last-minute subs! In addition to my plan books, I pull out any TEs that I may need to reference and all documents, copies, cut up construction paper, picture books that go with the lessons that I may need. These all go into day of the week folders according to which day I have assigned them. I love being able to walk in on Monday and just go. No thinking or worrying about what I am going to fill that random 30 minutes with, or what in the world I am doing during reading groups in 5 minutes. I wish I had pictures of my folders. I'll have to snap some when I am back in my classroom next week. Well, that's all for me today.Thanks for stopping by! Hi! I just found your blog through the Planning Linky! I am your newest follower.